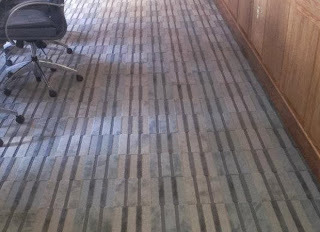 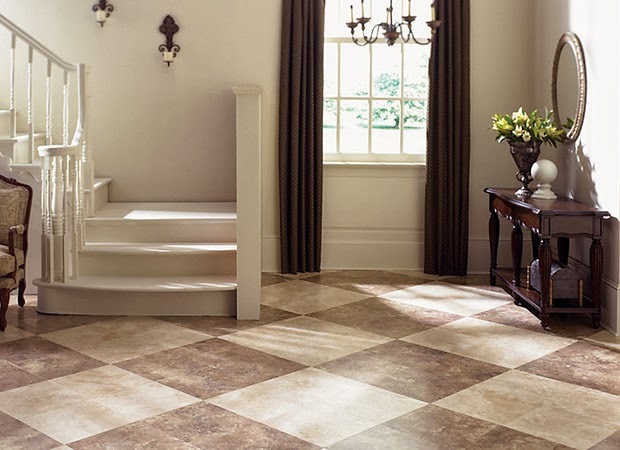 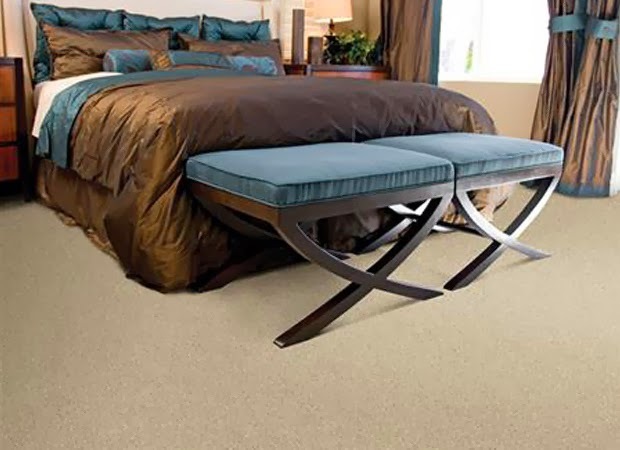 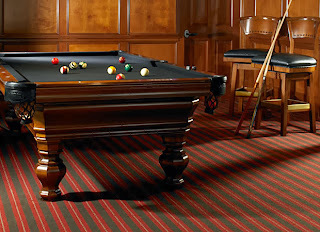 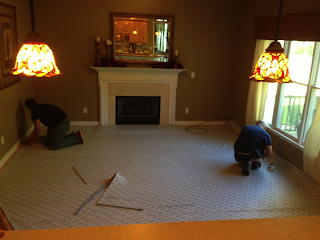 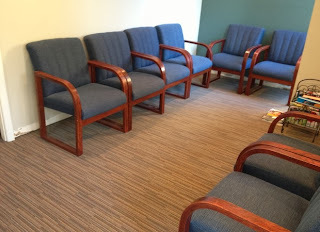 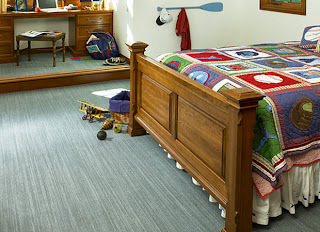 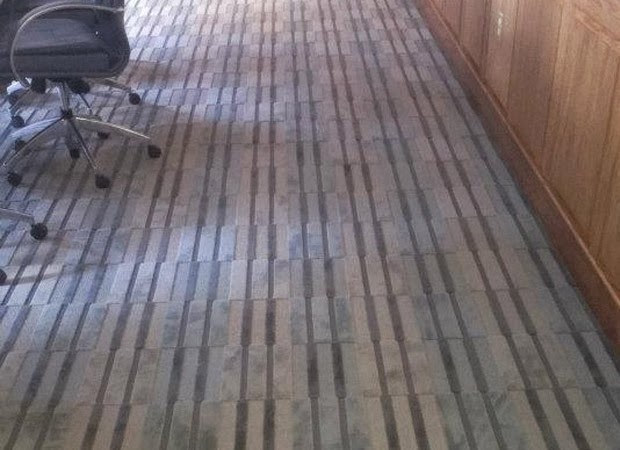 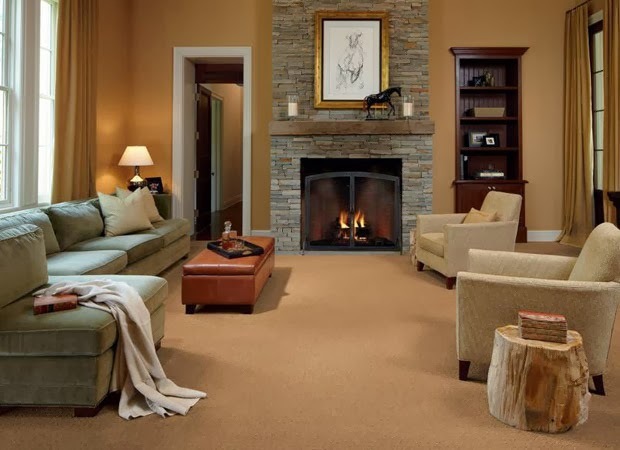 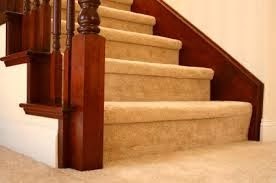 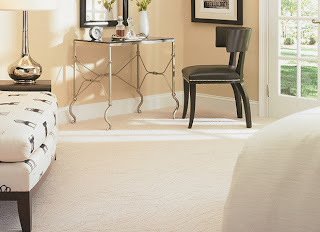 We promise that you will like our extensive flooring selection. Our mission is to bring you the Best Deals and the latest flooring fashions from factories and trade shows around the world. 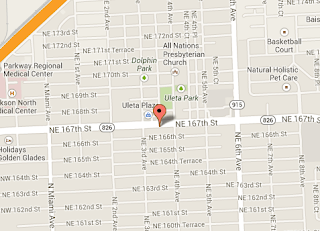 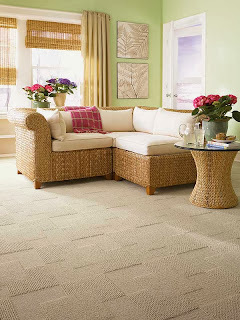 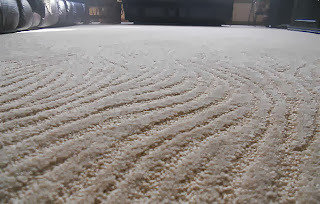 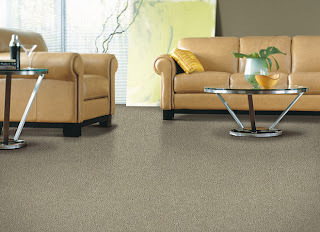 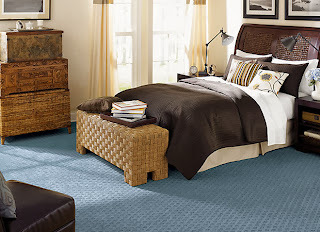 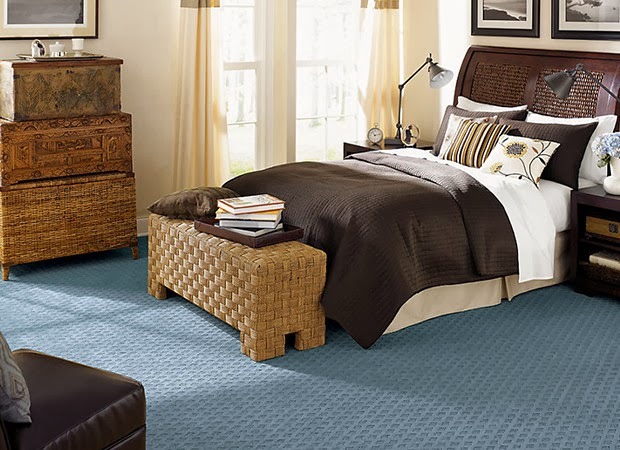 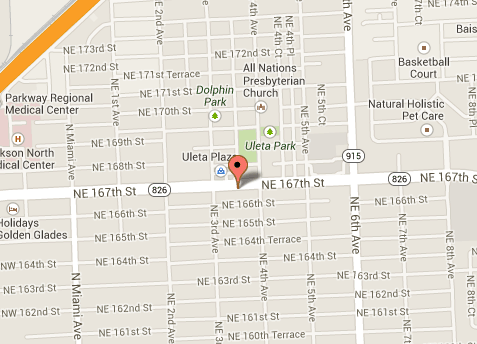 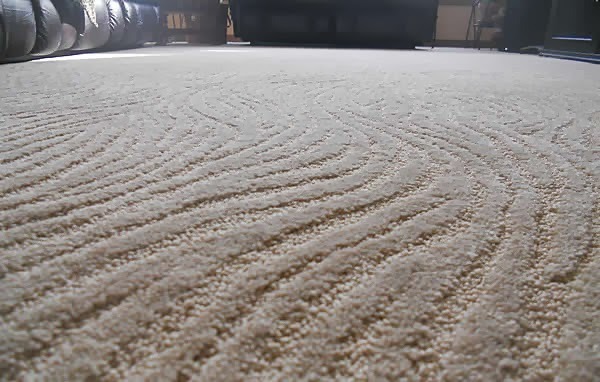 Come in today to see why Americarpet is South Florida's preferred flooring store.